Create a collage using classic frame borders or choose from one of the film templates like Polaroid, photobooth or filmstrip or try out the new Facebook cover photo frames. Once finished with arranging your photos apply one of the many effects available. * action camera – pack all the action into a couple of seconds! 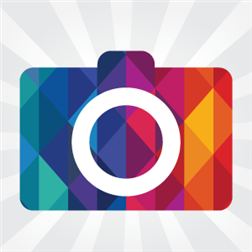 * timed camera – take multiple photo’s with adjustable timer. More features are on the way, so please support us by rating the app and giving feedback about what you would like to see! Please send an email to [email protected] if you are having problems rather than leaving negative feedback. We’ll aim to get back to you within 24 hours.